We had great fun at camexpo last weekend. Held at Olympia exhibition centre, and attracting around 5,000 attendees, there was a diverse mixture of people both attending and exhibiting over the two day show. The FHT was the official sponsor of the Keynote Theatre, helping to promote our organisation and members, while providing the latest research, trends and events and we had some great feedback from everyone who listened in. It was great to see so many current members pop along and say hi, and put some faces to names. 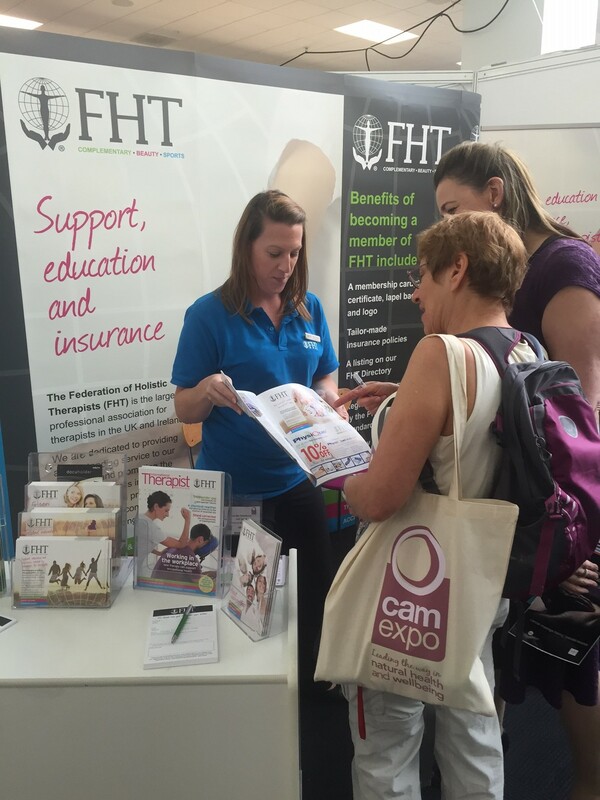 We also really enjoyed chatting to people looking for FHT membership or just in general about the therapy industry. We hope that everyone who attended enjoyed it as much as we did! 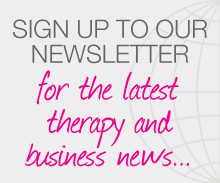 Posted on 27 September, 2016 by Federation of Holistic Therapists (FHT). This entry was posted in archive, news and tagged camexpo, news. Bookmark the permalink.